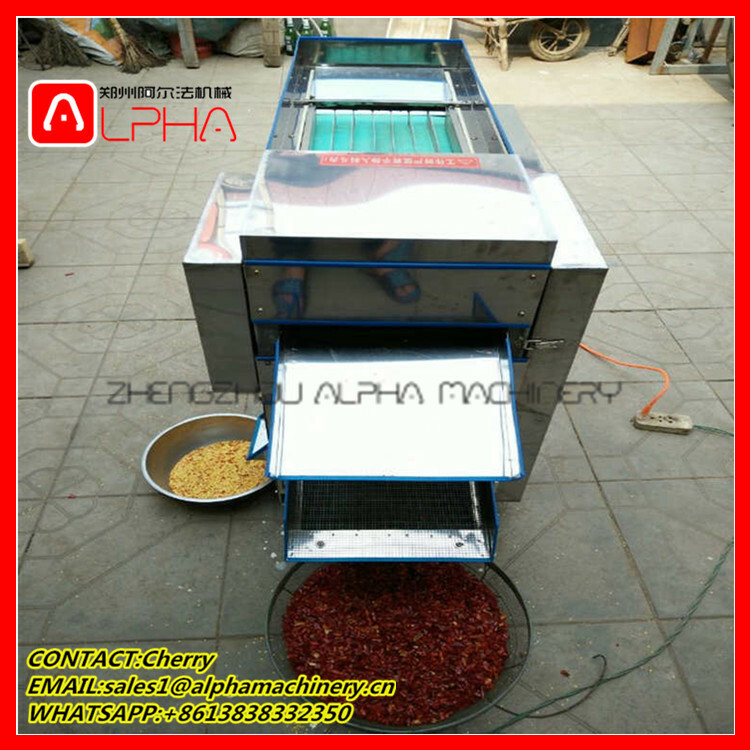 Buy Electric commercial vegetable cutter/chili onion ginger vegetable cutting machine - Jinan Joysun Machinery Co., Ltd.
Chili/ pepper cutting machine is an ideal machine widely used for cutting, slicing, it can cut pepper into different kinds of shape. The machine is easy for operation, only one person can operate it. 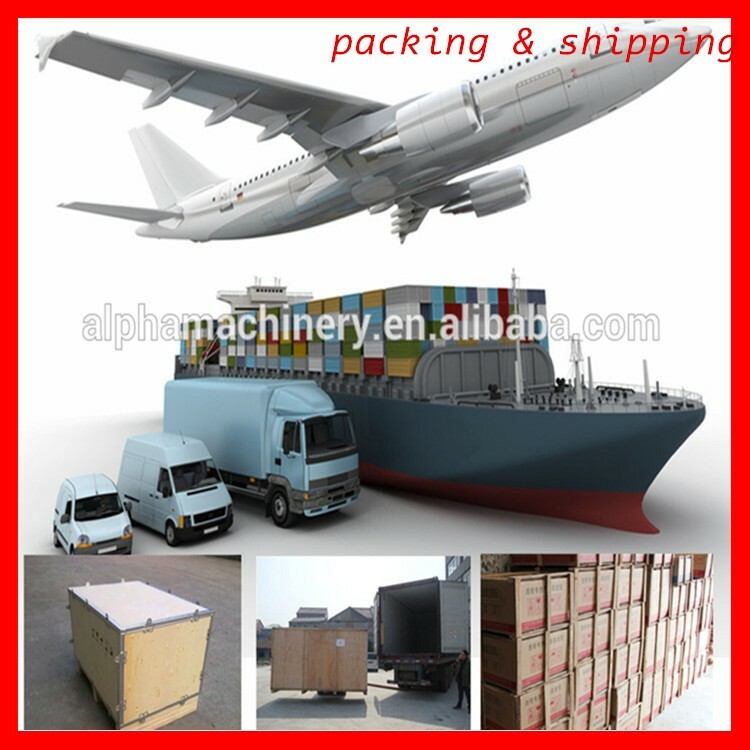 It can also make the production of health, safety, high efficiency. 1. 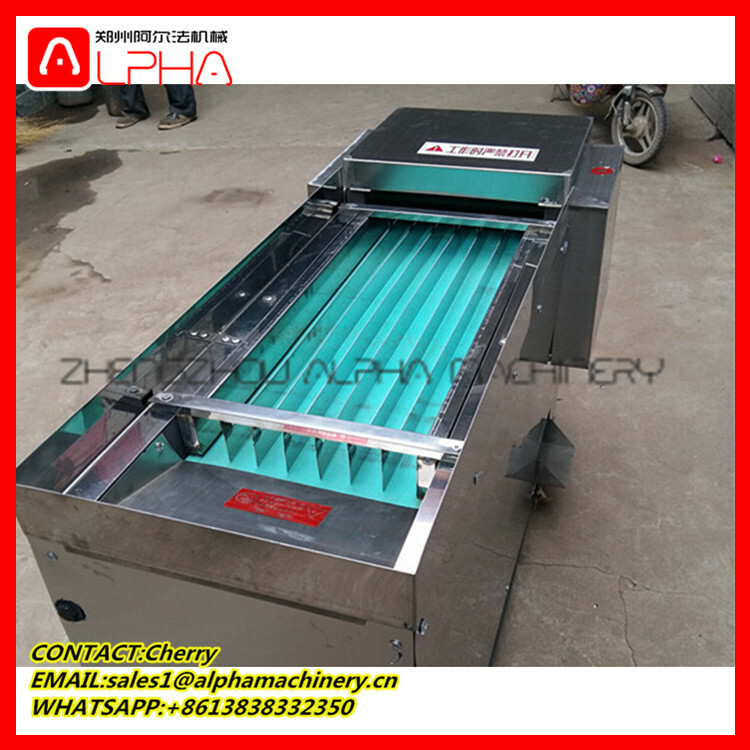 The chili seed separator machine have the Channel groove design, make the chili transport along with the runway. The incision are neatly. 2. Use the hob to cutting the dried chili into segments. 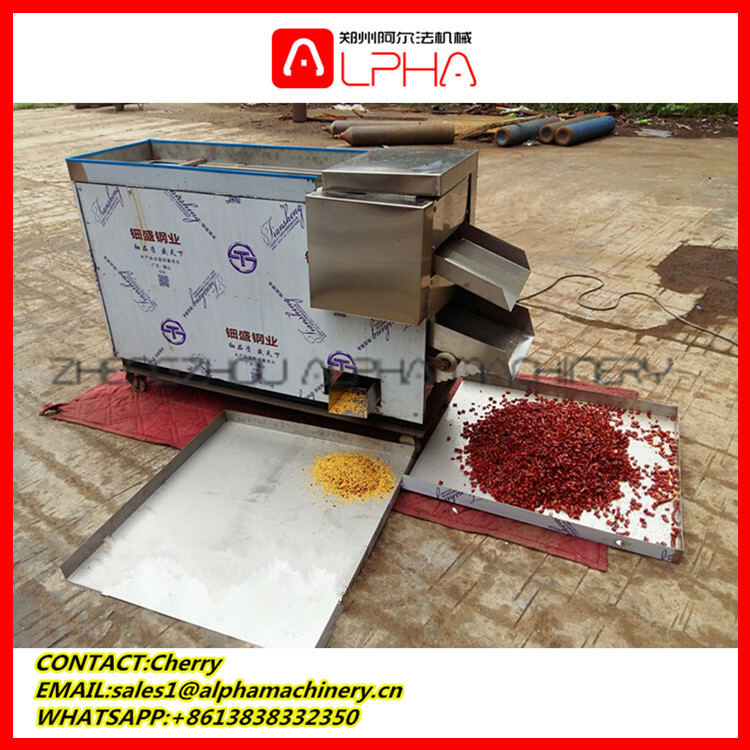 Changed the machine’s old ways to cut chili. 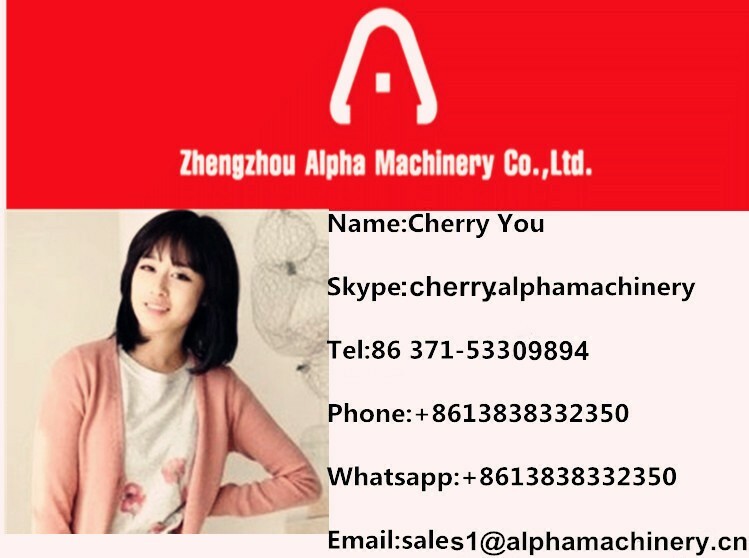 Make the machine more high efficiency. 3. 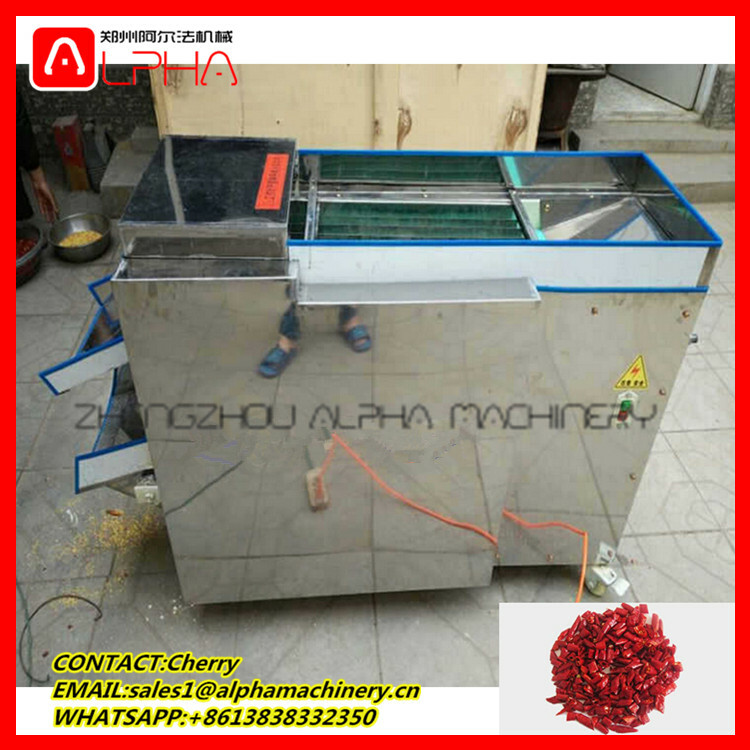 This chili seed separator machine have the protective cover, it is make of plexiglass. More secure. 4. 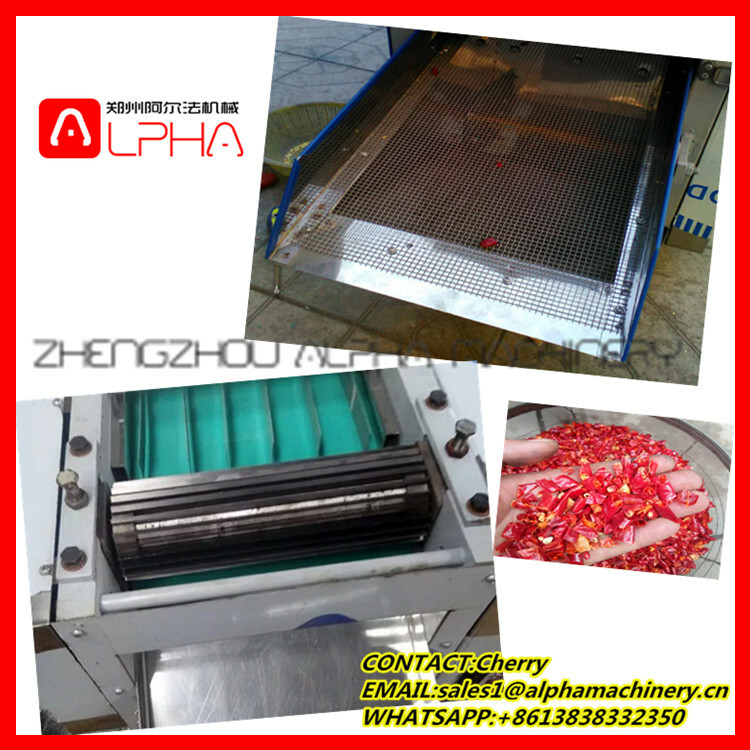 The chili seed separator machine is equipped with shaker, it can separate the Chilli and chilli seeds. 5. 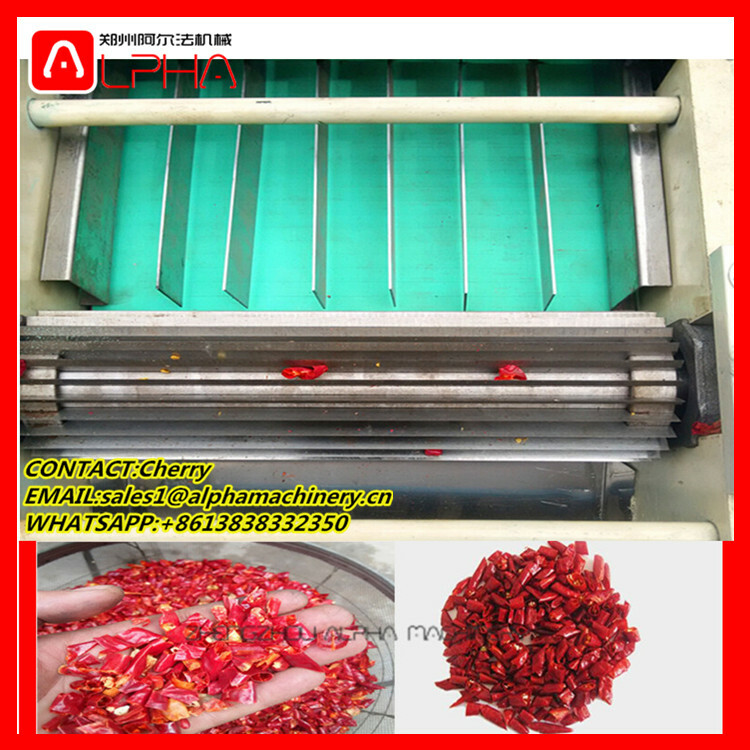 The chili seed separator machine whole shell is made of thick stainless steel plates, national standard copper motor, food grade conveyor belt conveyor, health and safety and efficient.